What does your logo design say about your brand? Creating the perfect green logo for your brand is not a natural process. You need some insight as to what you want to communicate to your target audience as well as the ability to create the design and make it look professional. With more companies looking to be earth-friendly and transition their brands to cleaner images, it’s important that their logo designs reference these changes as well. To learn more about the process of creating a new logo design to represent transitions within existing companies and brands that want to go green, we got in touch with Varun Aggarwal of Designhill, to ask what design features are required when looking to rebrand a company. Varun specifically went on to say how important it is to have a clean design, but to also have a wide range of draft logos to gain input on as well — before going live with a new public image. Most importantly, having a great logo design is critical if you want to promote yourself or your business in a way that also makes your platform or solution look environmentally friendly. This is something top brands like BP, Holiday Inn, and Whole Foods have done a great job with. We also had the opportunity to connect with the design team at mysimpleshow, who also made a good point about the importance of making sure a company’s branding is up to date across all platforms. As a whiteboard video creation platform, they have a lot clients using their software to create online videos and are continually updating videos with new company design and logos. This is something that we often see with television commercial advertising as well. 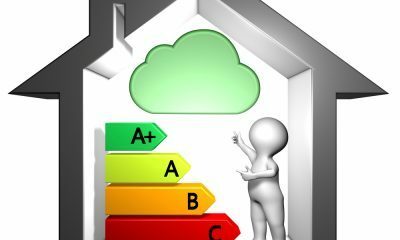 The last thing a ‘green friendly’ brand wants to mess up is creating a new logo design to represent the current direction of the company, but still having their old brand design and colors used on various formats of advertising. Before going live with a new green logo design, it’s best to first take a look at what’s working for other e-companies and how they are rebranding with a fresh and clean image in mind. Let’s now take a look at some logos that have some of the features you want to include in your logo that can help you come up with your unique design. In this post, we will take a look at 7 of the top green logo designs from companies that have made a commitment to preserve the environment and promote ecological awareness and conservation. Check out these examples and see which ones spark your imagination. 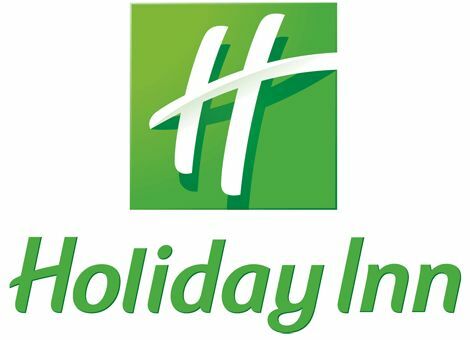 Holiday Inn is one company that went “green” and it shows in their new logo. Before their logo was a large marquee with a green background and white or gold lettering, but now the entire logo is green. Holiday Inn adheres to the standards of earth-friendly practices including using recyclable paper products, low-usage bulbs, and many other ideas to conserve energy. 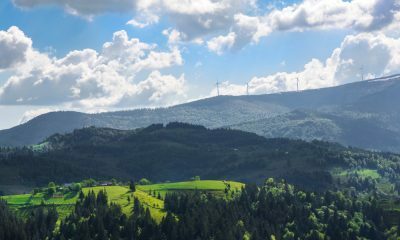 Carbonfund.org is a portal site for earth-friendly partner companies who wish to communicate eco-friendly ideas for business while moving forward with their business goals. Their green logo features a sun rising on a horizon with the emphasis on the green hills and blue skies. These colors and ideas symbolize an ideal environment, clean from the grass to the sky with the sun shining down on it. Whole Foods Market is a company now owned by Jeff Bezos, multi-billionaire Amazon CEO and owner. Their new green logo presents the idea of eco-friendliness with a green circular background and white lettering. The “O” in “Whole Foods” also resembles an apple or fruit for an added effect. On their website, the logo is further enhanced by a dynamic green background at the top navigation area. Cool Earth Solar has a world globe for the focal point of their logo that is encircled by a blue “e” for the earth. On their main website, you only see their green logo when you scroll down the page a bit, but you are greeted with a solar-powered plant that fuels the earth with earth-friendly power. 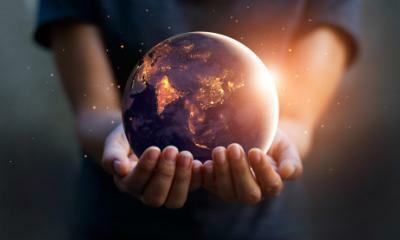 The emphasis is on the earth logo and this helps to emphasize the focal point of the company and the earth-centered view that they take toward creating and maintaining power for the planet. 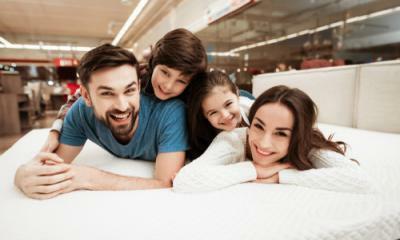 Green Works Cleaners is a company that believes in the green theme. They have created cleaning products that focus on ecologically-friendly components to conserve resources and cut down on waste. The muscular sunflower animation that greets you when you enter the site makes people feel more tuned into the idea of green-friendly products and services. The logo itself is a trademarked “green works” lettering that is sometimes backed by a giant sunflower. This gives it not only a green-friendly look but also one with a sunny disposition. 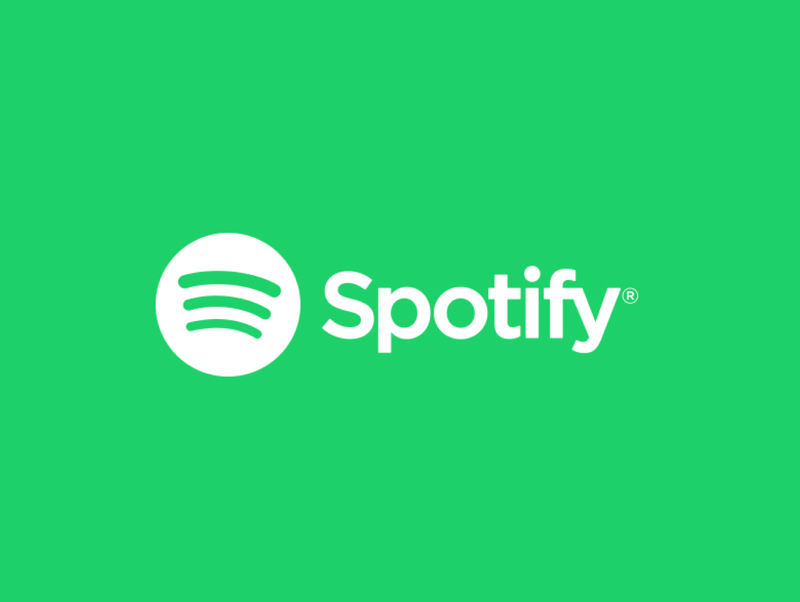 Spotify is perhaps a surprising addition to our green logos list. But Spotify takes pride in being a “green-friendly” company that takes a stand on eco-friendly ideals. Their new logo changed from what fans previously called a “broccoli green” to and “all day green” that has customers buzzing. In fact, many of them hate the change. But that hasn’t stopped Spotify from sticking to their choice. They believe this new shade of green that is more a reminder of earth-based topics will perhaps help them solidify their agenda to help the earth and natural resources while still providing one of the best ways to get music online. BP (British Petroleum) is an example of a company whose logo came back to haunt them. Almost two decades ago, they created their green logo, forsaking their previous auspicious “BP” sign in favor of the eco-friendly one. Then, without any warning or indication, they experienced one of the worst oil spill accidents that were ever recorded. 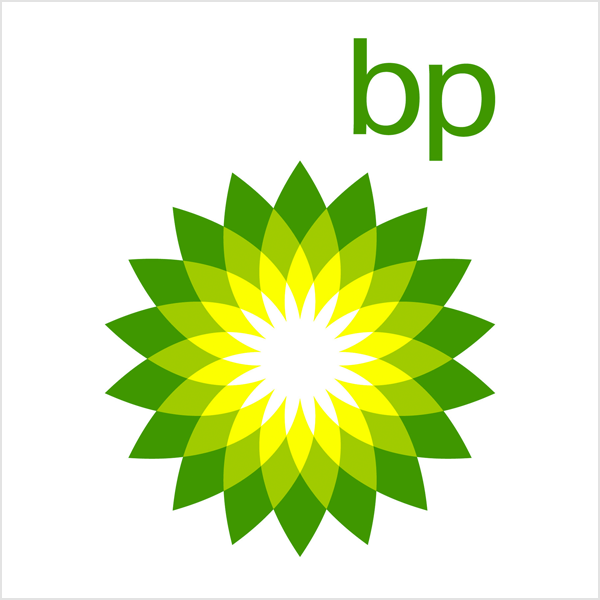 BP was blamed for the mishap, and soon their logo was morphed to include black oil leaking from the middle of the flower-like earth-friendly design. This is a lesson in thinking ahead and how business owners should always consider what could happen in the future that might affect the view of the public on your logo. That being said, it’s good to be green if you want to attract the attention of those customers who care about conservation and the environment or who believe the theory of global warming and that people are in control of their planet’s future. If you are a business owner, it’s a good idea to consider including a earth-friendly logo that symbolizes your commitment to protecting earth’s natural resources while providing great products and services. If you have a business that you want to promote while including the “green-friendly” aspect, take a look at the examples above to get some inspiration. Take notes on the different aspects that appeal to you and think about how you can use them in your own green logo. After your research you can help promote your business to new levels by creating a logo that will capture their attention while supporting your commitment to the environment and other issues that matter to you. We hope that these examples will help you to fine-tune your ideas when it comes to your logo. Even if you have no plans to promote your “green-friendly” image, you can include whatever you want within your logo design to achieve your image. There’s no exact path to take regarding your logo design. But it is important to understand the psychology of color, shape, and design to create the best and most attractive logo for your brand. Branding is what it is all about. When you get your branding right, you will be able to promote your ideas in a way that will appeal to your target audience and draw them into your brand. Plan your design by first checking out many other designs and logos before deciding which one you will do before focusing on the finer details of your professional logo. Good luck with your logo design and remember that it’s always best to find the best professional logo design company first and then work out your ideas with them for a personalized, customizable logo that will give you the results you need. Your logo is not everything, but it is important. So, work out some ideas and then see what you can do. The world is waiting.